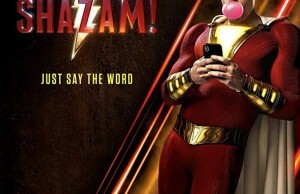 We all admire famous stars of seventh art and their well-known roles which made them famous and which they filmed as already famous names from the movie world. Yet, all of them had to start somewhere and in many cases those roles are not so well-known. 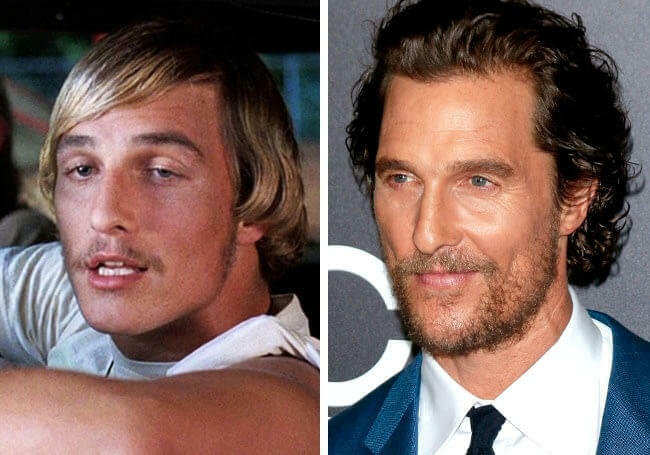 In this gallery, you can check out parallel photos of some of the brightest movie stars as they are today (photos on the right) and as they were as they first appeared on the screen(photos on the left). 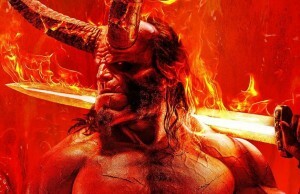 You can learn in which movies and in what year they gave their first roles as actors. 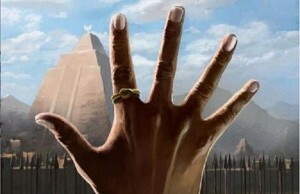 Take your time to enjoy the gallery. 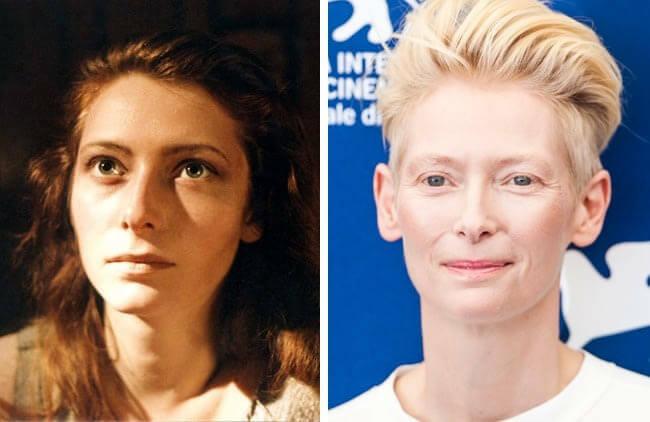 Remarkable and sophisticated Tilda first appeared on the screen as Sally in 1986 the German drama Egomania — Island Without Hope (Egomania — Insel ohne Hoffnung). 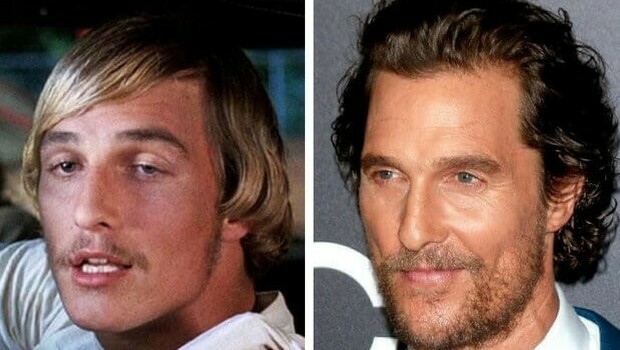 Back in 1993 young Matthew gave his first role as Wooderson in Dazed and Confused. Just look at that adorable face from 1987 from series Family Ties. Joseph played Dougie. 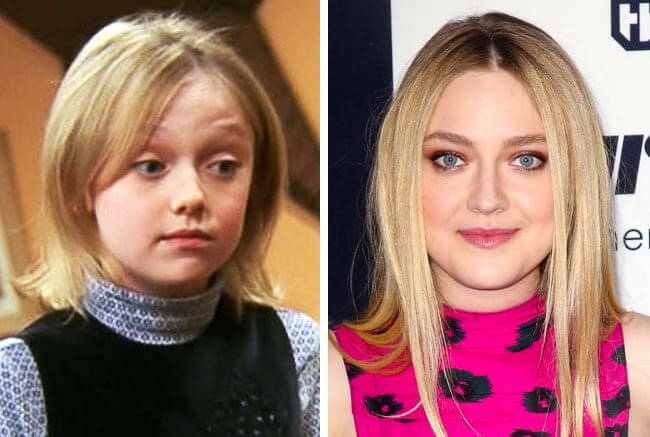 Dakota was only 6 years old when she first appeared on the screen in the famous Friends TV series as Mackenzie in 2004. 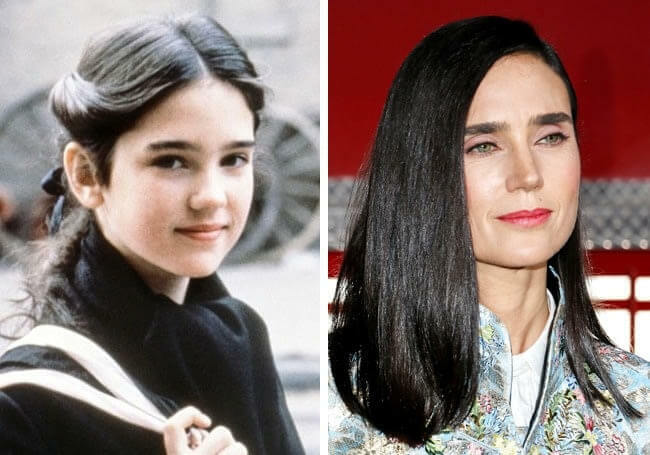 In 1983 in Once Upon a Time in America Jenniffer played her first role as Young Deborah. It wasn’t so long ago when young Emilia started her acting career in Triassic Attack where her part was Savannah. It was in 2010. 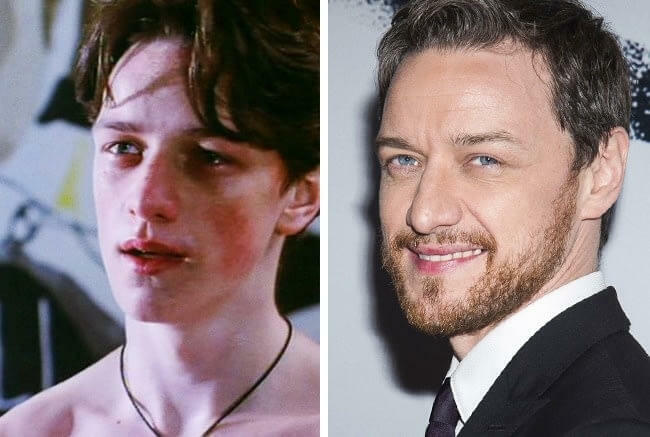 James was only sixteen when he first appeared in the movie. 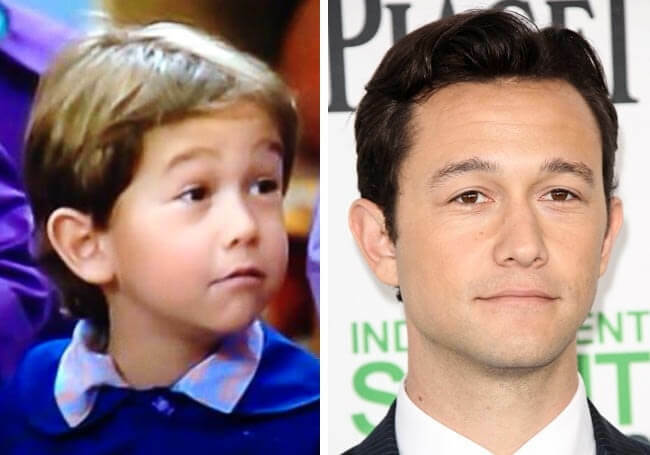 It was The Near Room (1995) and his role was Kevin. Back in 1991, Reese was only fifteen but more than ready for her first role of Dani Trant in The Man in the Moon. I love her best role of dark freaky Wednesday, but her first appearance was in Mermaids (1990), portraying Cher’s younger daughter, Kate Flax. 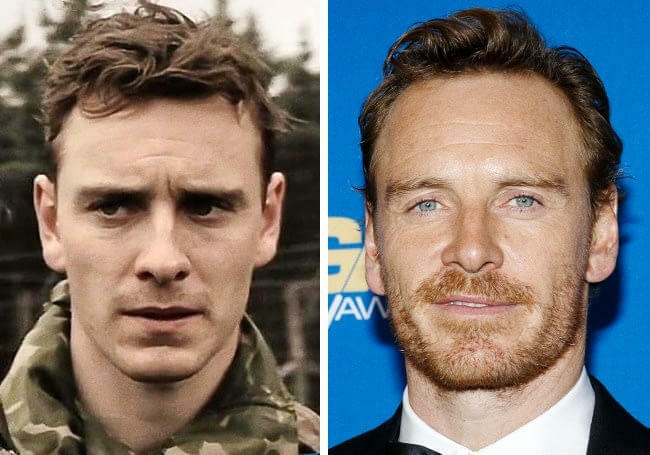 Michael started his career in 2001 on TV in Band of Brothers TV miniseries as Burton P. Christenson. 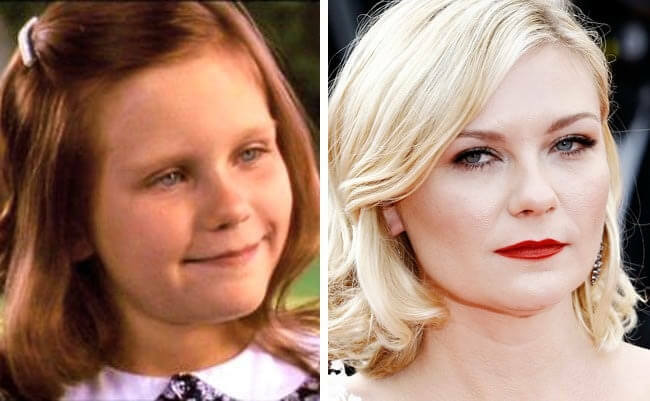 Kirsten was only eight when she gave her first role in The Bonfire of the Vanities, where she played Campbell McCoy. It was 1990 and only four years later she became famous for her role in the Interview with a Vampire: The Vampire Chronicles. 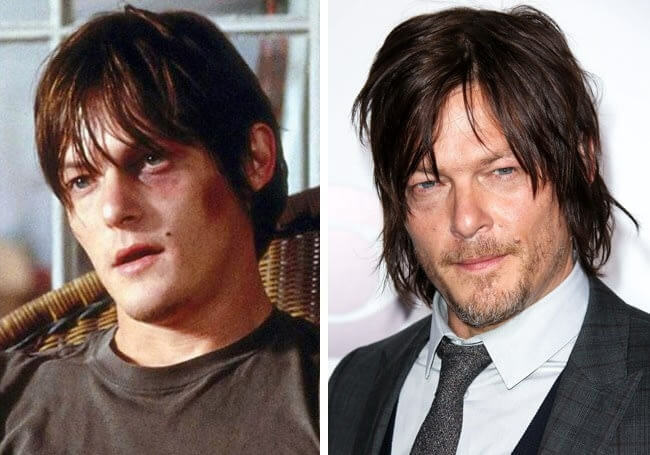 Norman started his career in 1998 playing a young man in Dark Harbor. 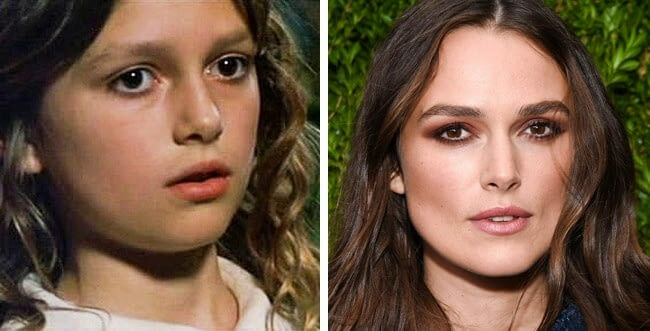 Keira started her career before her teens in 1995 playing Young Celia in Innocent Lies. 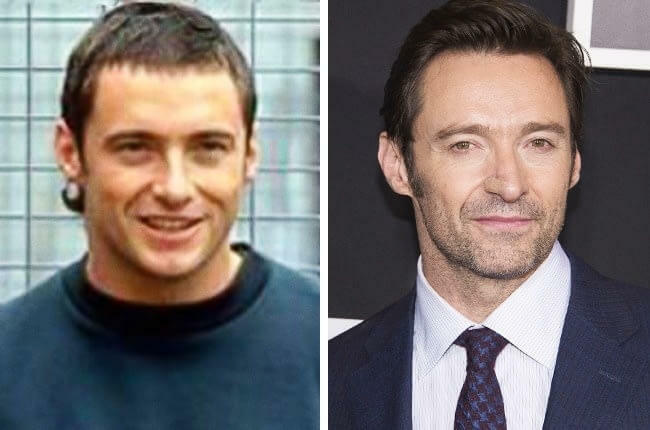 Jackman also started his career on TV. It was in 1995 and he played Kevin Jones in the Correlli TV series. 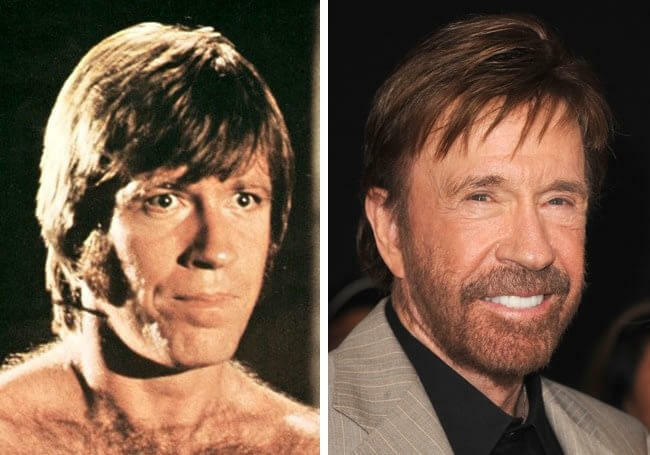 Chuck Norris has remarkable career start as an actor as he first appeared in the movie alongside the great Bruce Lee. In The Way of the Dragon in 1972. Norris played Colt, the main antagonist. Jodie’s first role was in Napoleon and Samantha (1972), where she played Samantha at the age of 10. 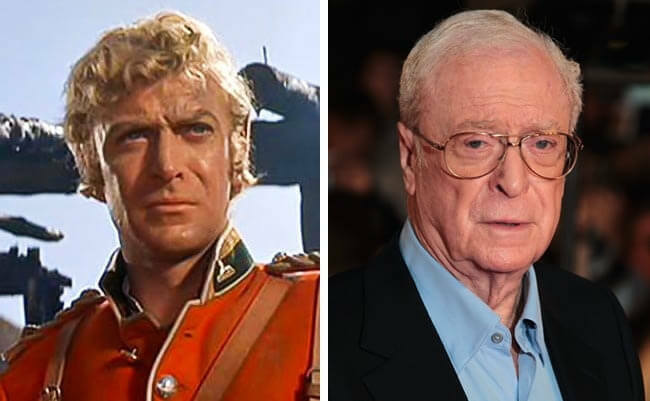 Michael Cain Started acting in movies in 1956. Zulu is one of his early movies, in which he played Lt. Gonville Bromhead. 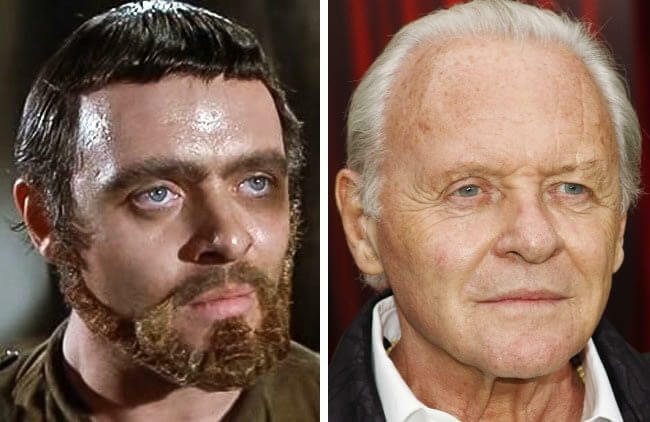 Maestral Anthony Hopkins gave his first role a long time ago in the movie The Lion in Winter, in which he played Richard. It was back in 1968.